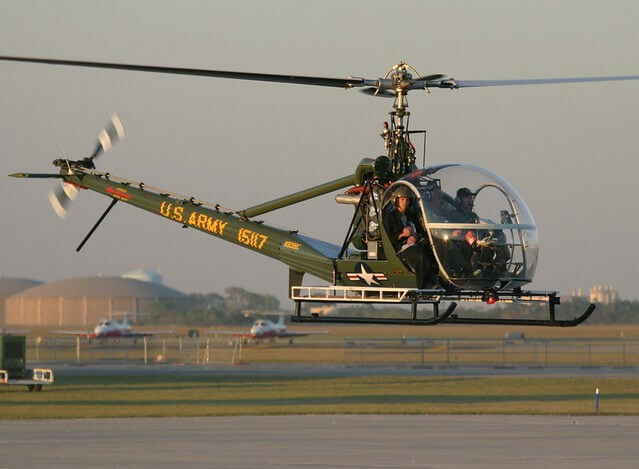 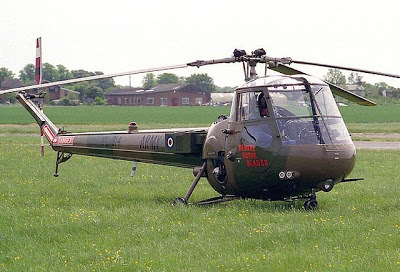 Bearing a marked resemblance to the earlier H-46 helicopter, the CH-47 is in fact a much larger and heavier machine, conceived as a US Army battlefield mobility vehicle. 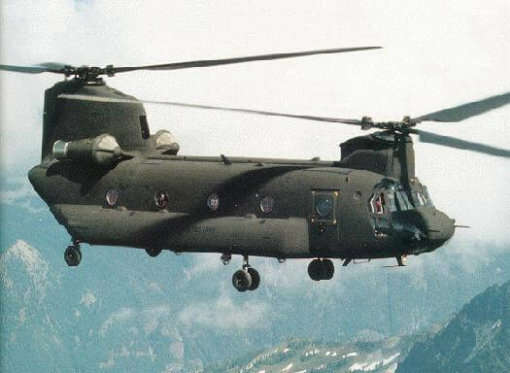 First flown in 1961, the CH-47 can accommodate 44 troops, 27 paratroopers, or three tons of freight. 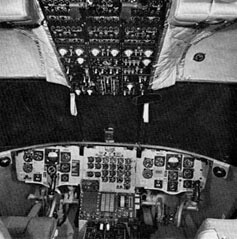 The fuselage is sealed during manufacture to enable water landings in an emergency. 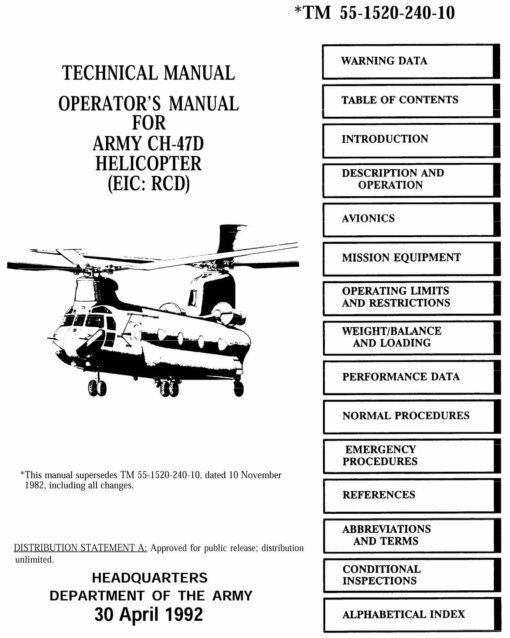 This title contains three flight manuals for the CH-47 series of military helicopters. 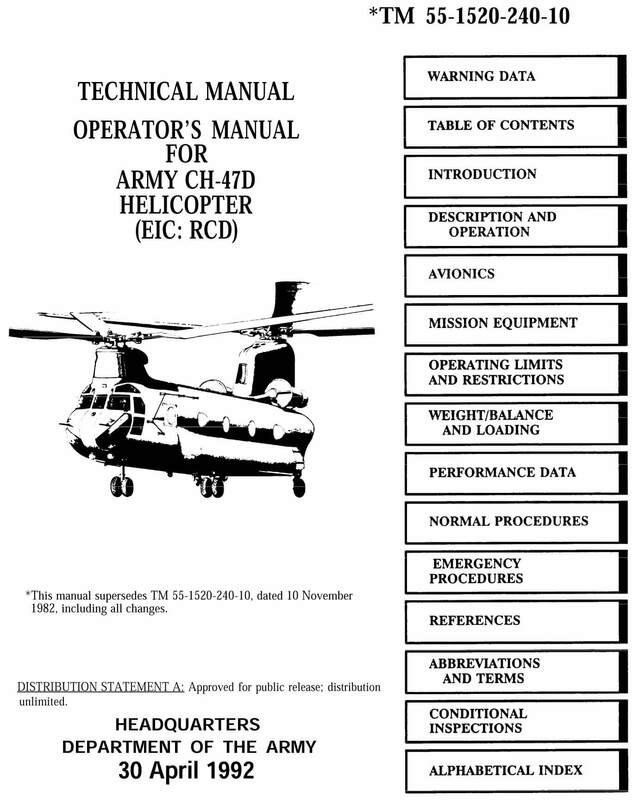 US Army Operators Manual for the CH-47A, TM 55-1520-209-10-2 dated 30-3-73, approx 368 pages. 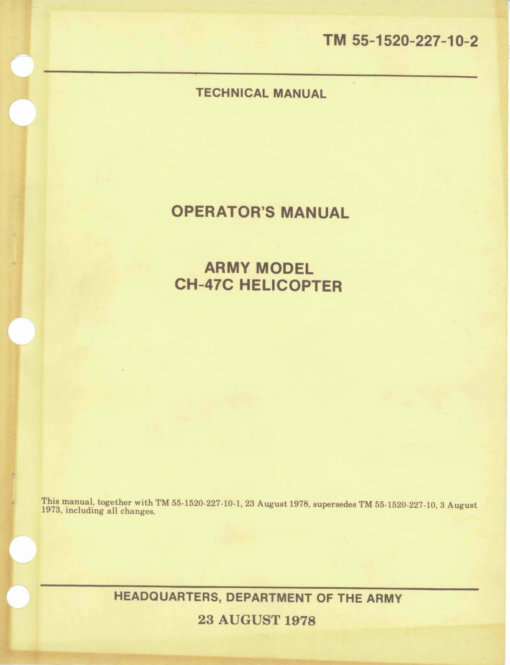 US Army Operators Manual for the CH-47C, TM 55-1520-227-10-2 dated 23-8-78, approx 370 pages. 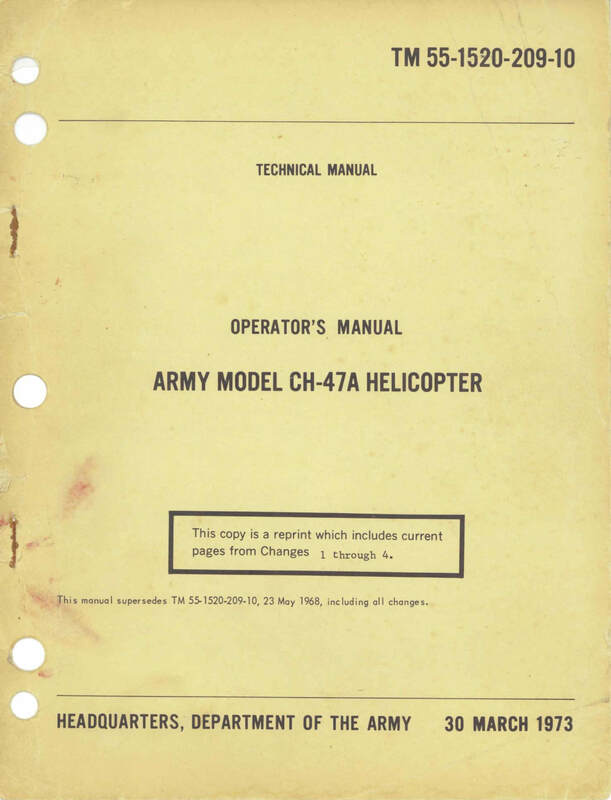 US Army Operators Manual for the CH-47D, TM 55-1520-240-10 dated 30-4-92, approx 719 pages.